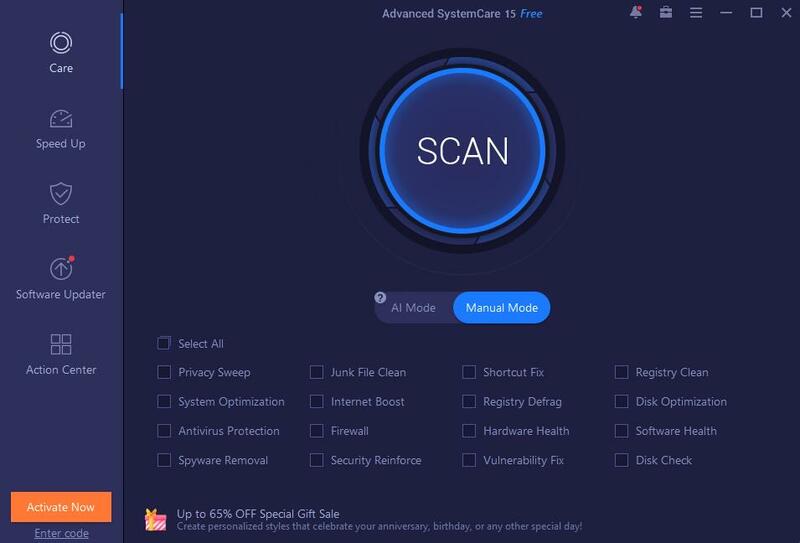 100% PC CMOS Cleaner is an easy-to-use tool to recover, delete, decode and display the superior passwords stored in BIOS whatever the brand is. Most types of BIOS are supported. It's an bootable CD that runs on x86 and x86_64 computers. No need to pay expensive fees to experts. It's a useful tool for users to get their lost BIOS password back, or clean passwords from an old computer bought from others.